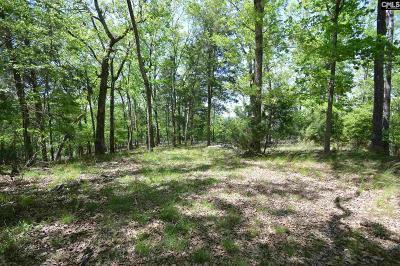 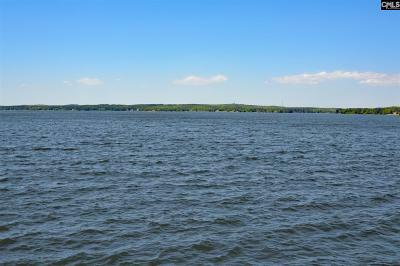 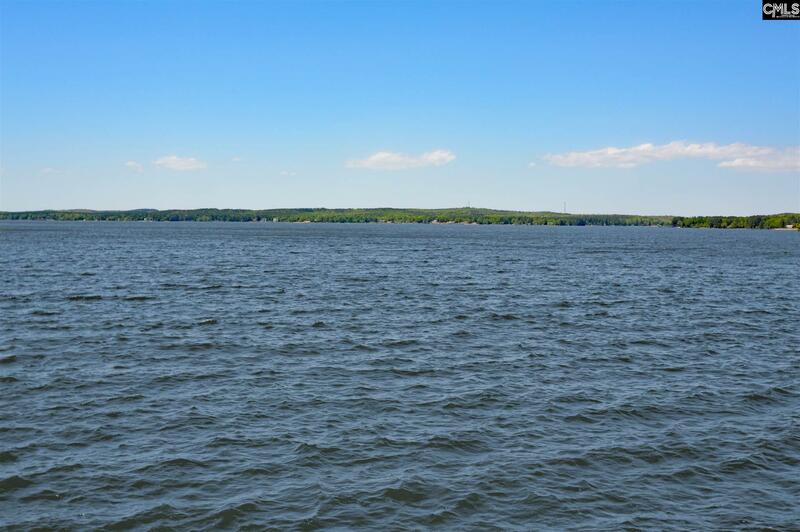 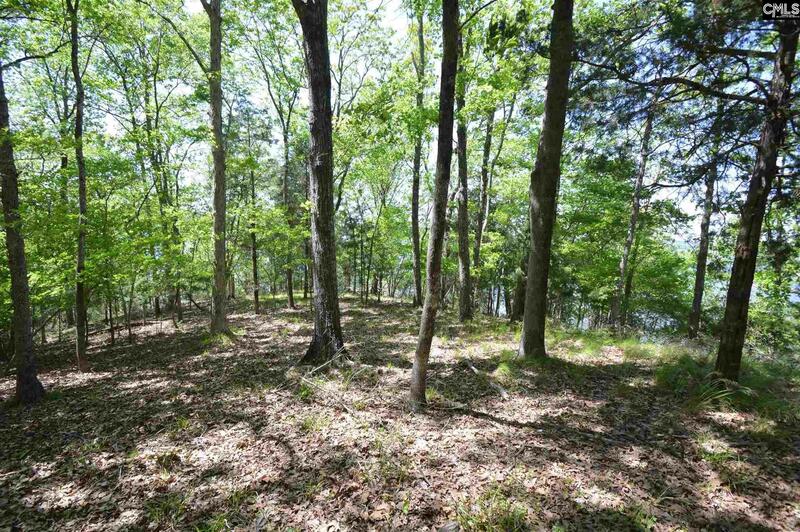 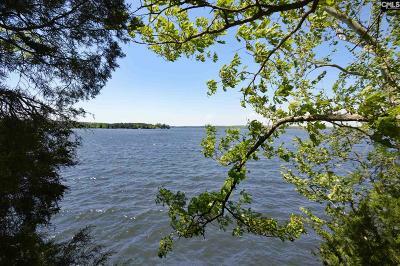 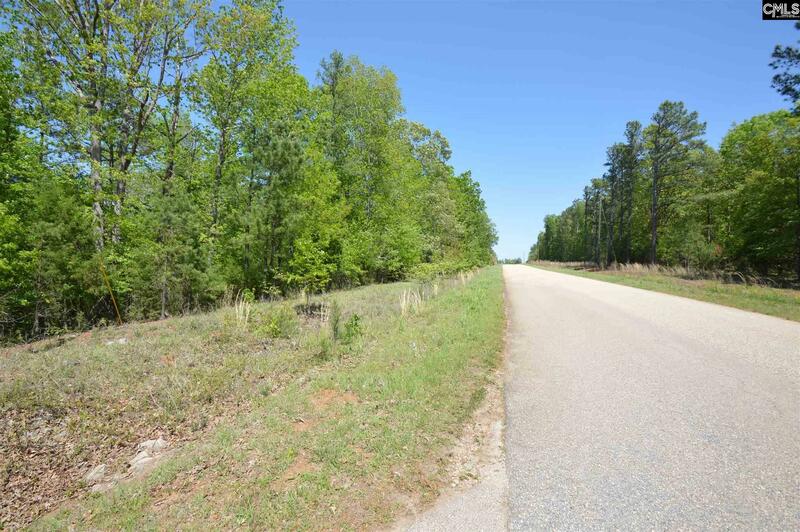 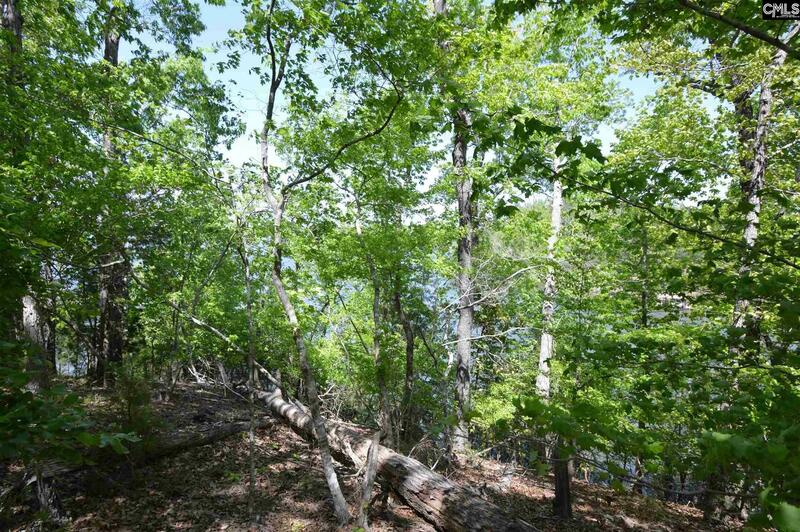 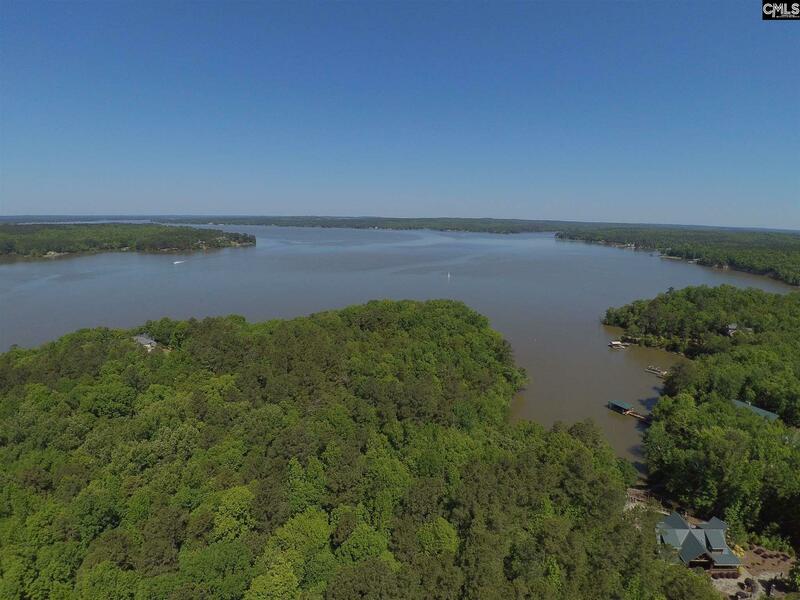 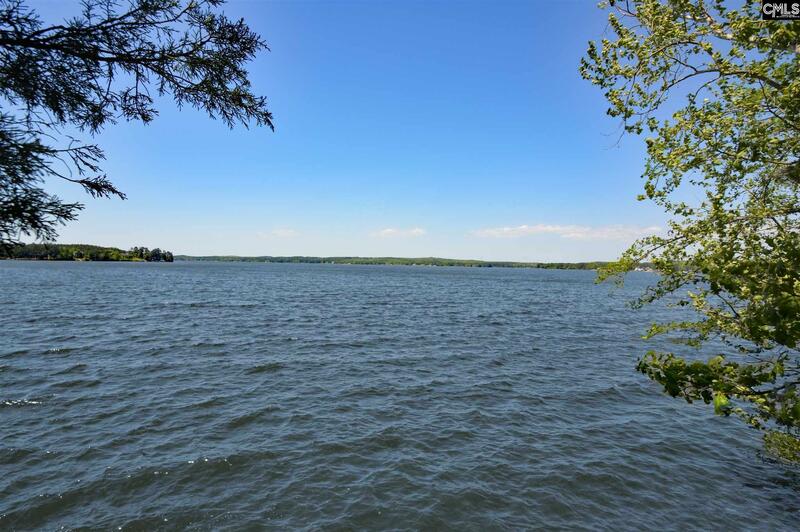 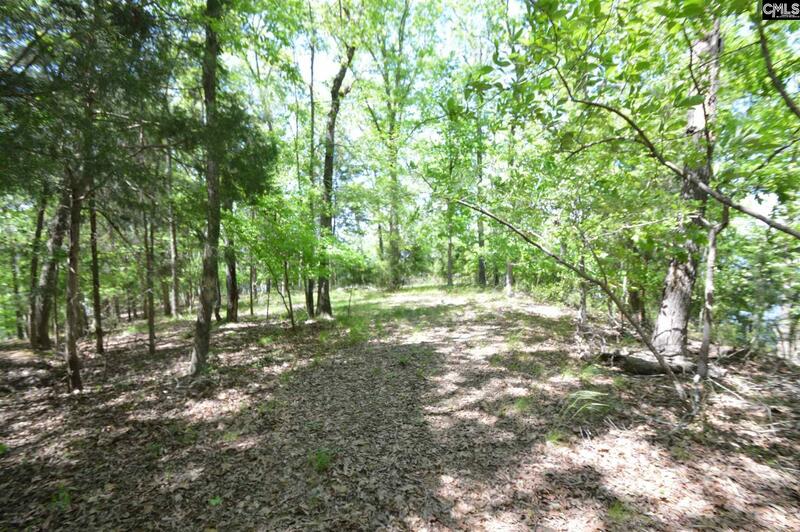 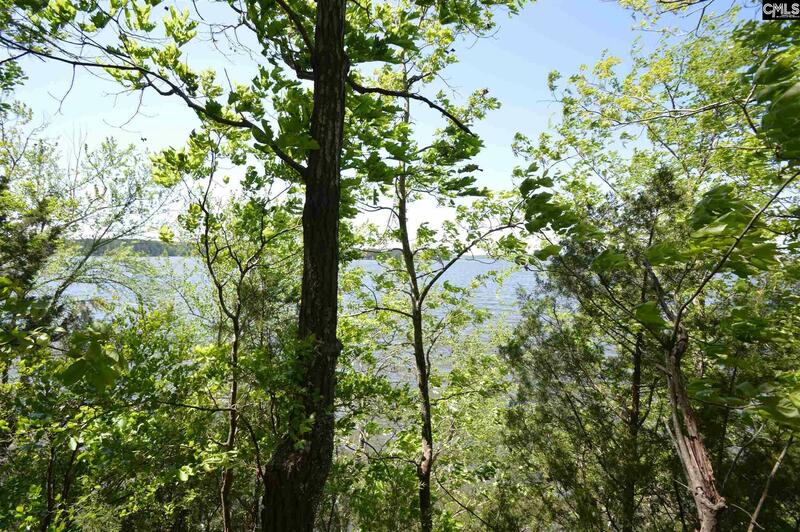 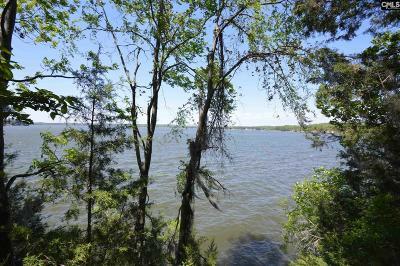 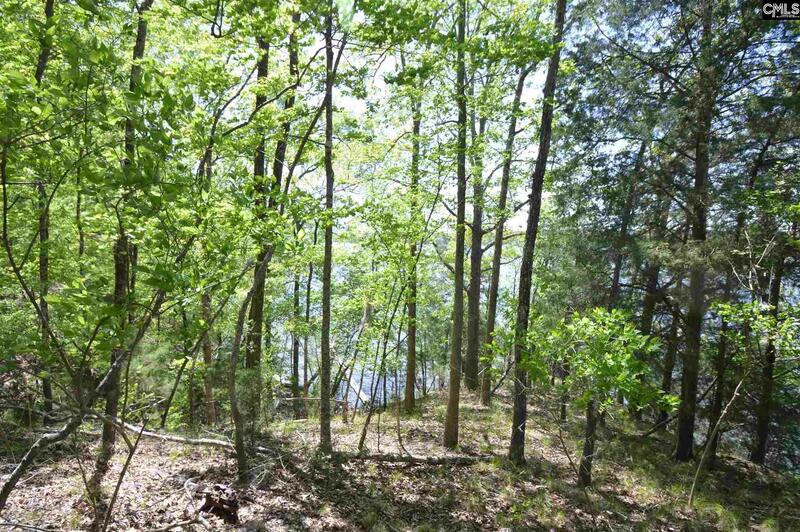 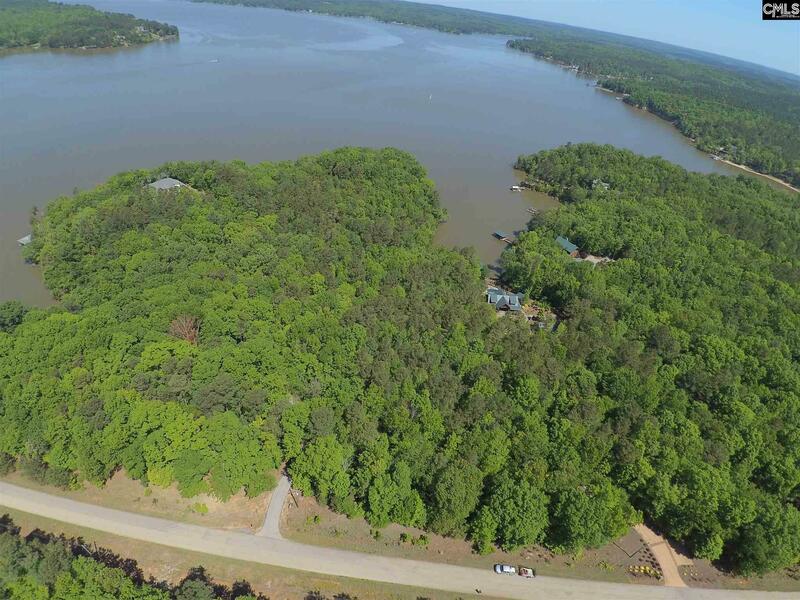 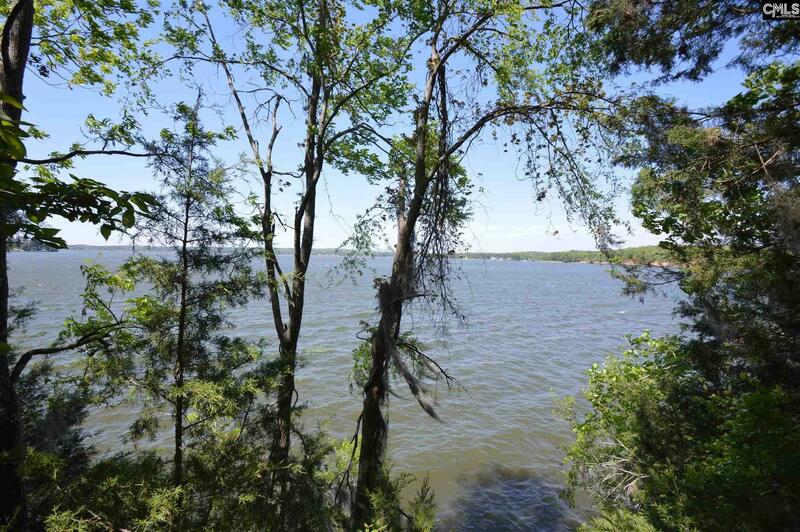 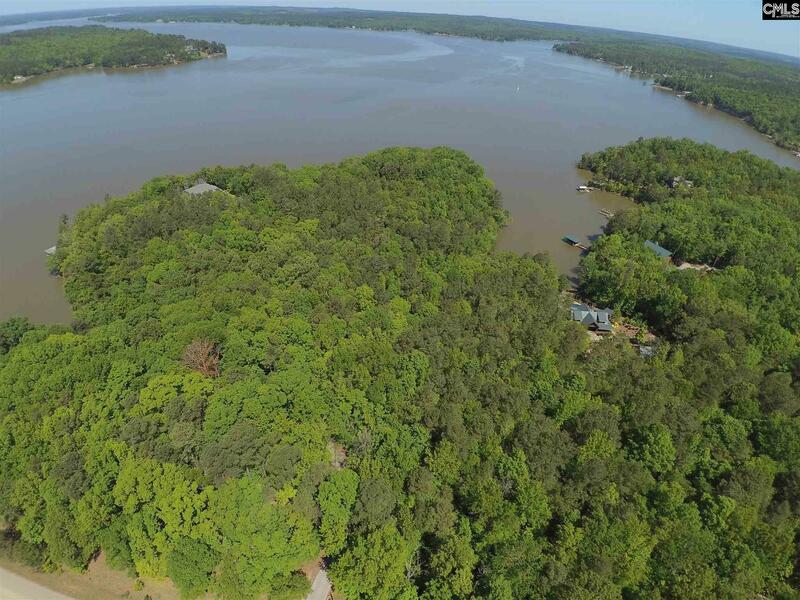 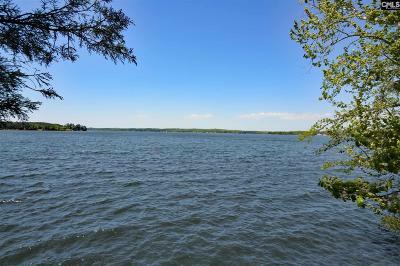 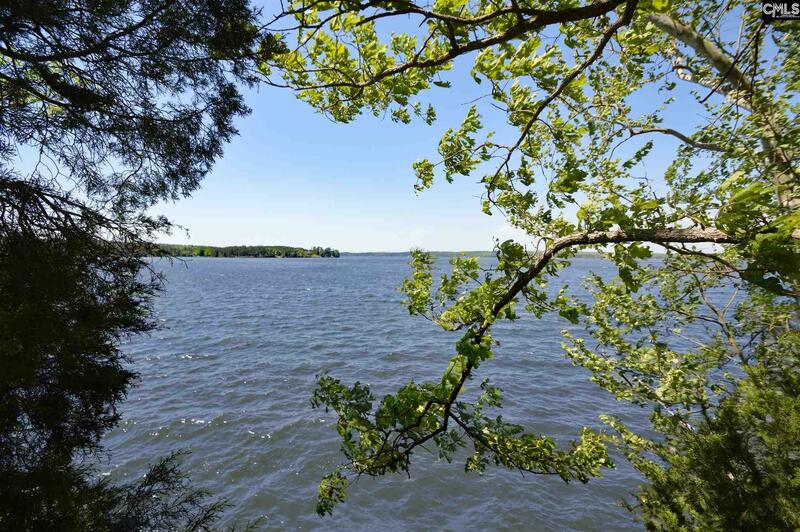 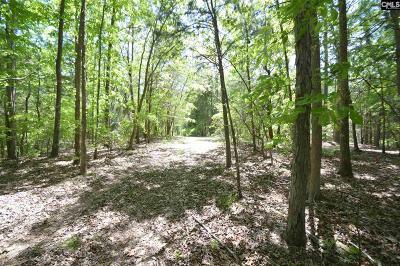 Beautiful 6 acre main channel point lot in an exclusive community at Lake Wateree! 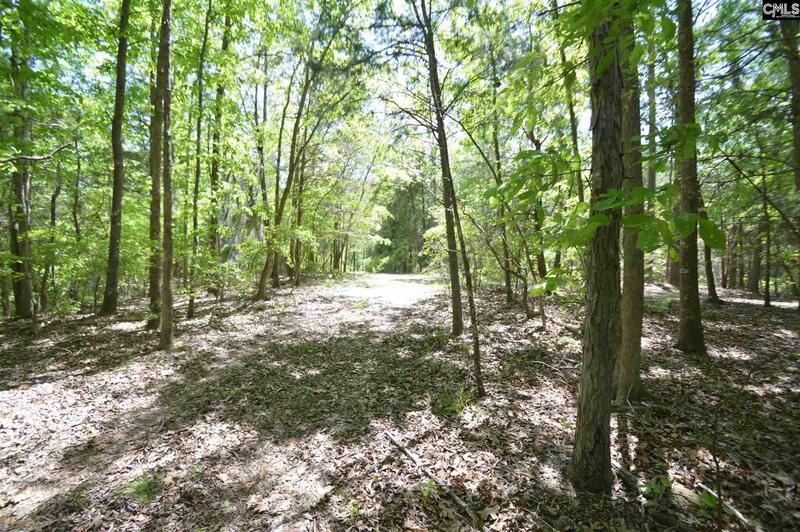 The Preserve at Stillhouse Branch is known for its large wooded lots & custom million dollar homes. 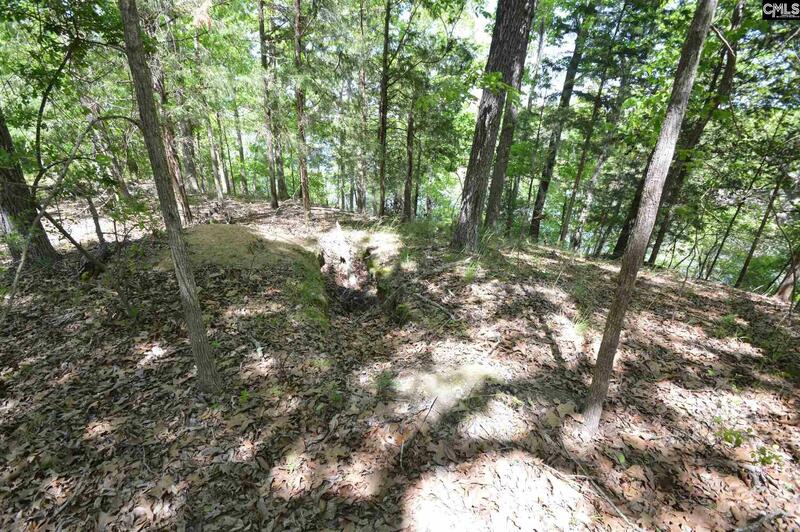 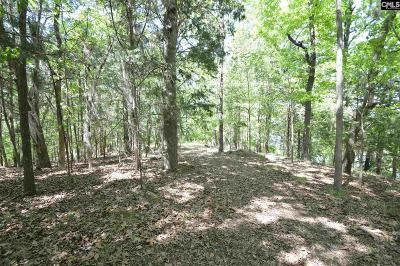 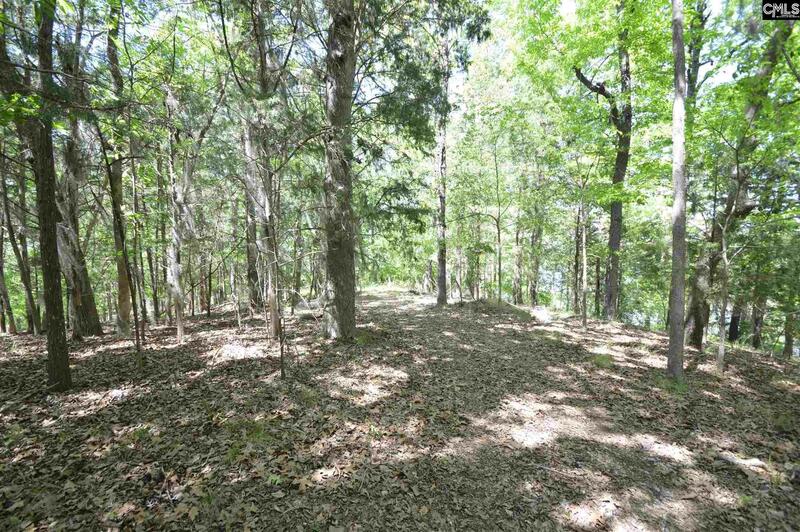 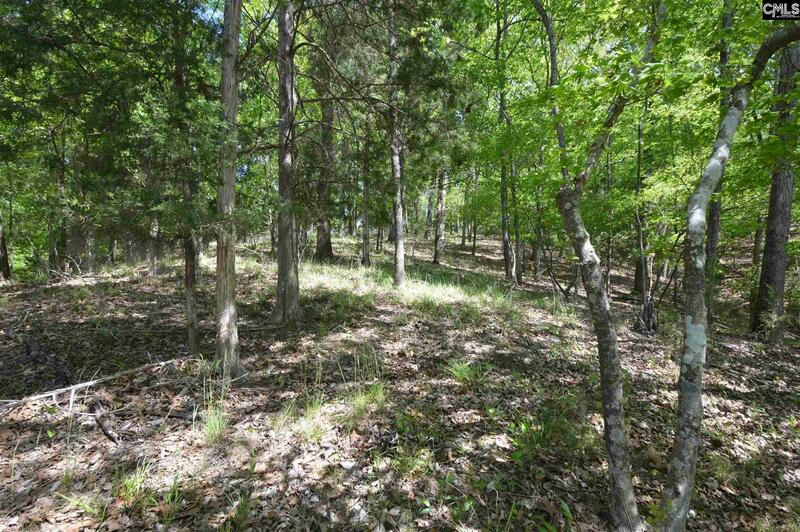 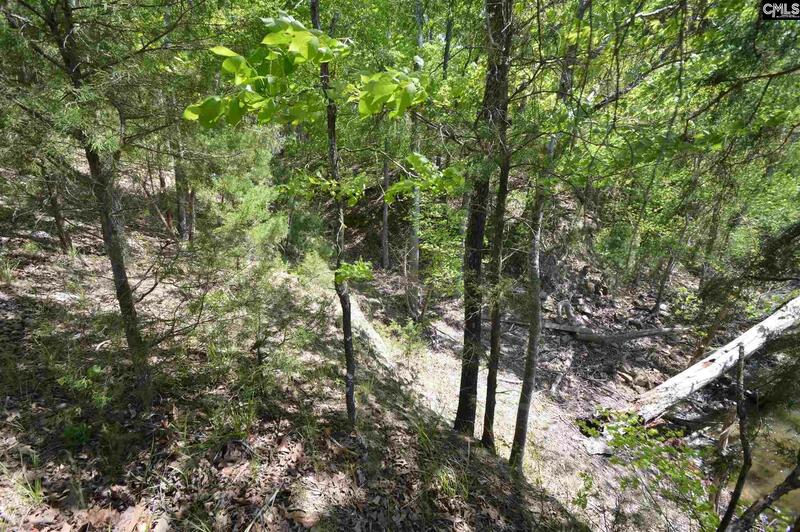 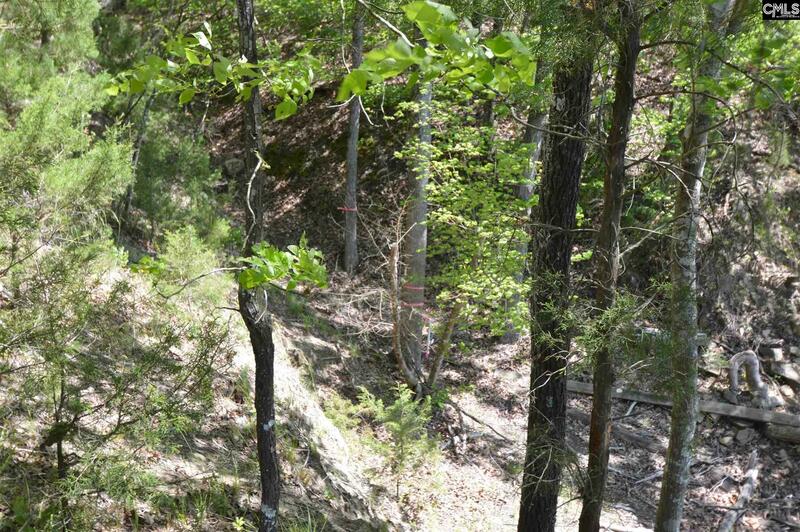 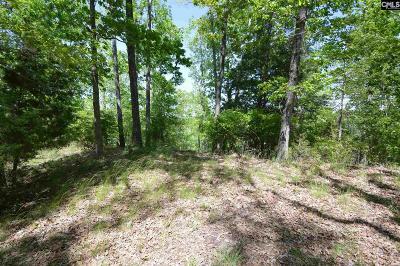 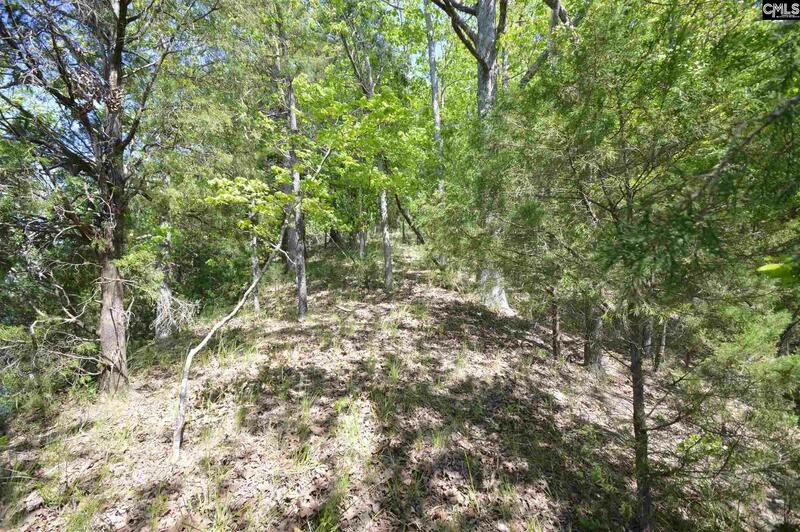 Enjoy the mountain like feel & privacy this large lot offers. 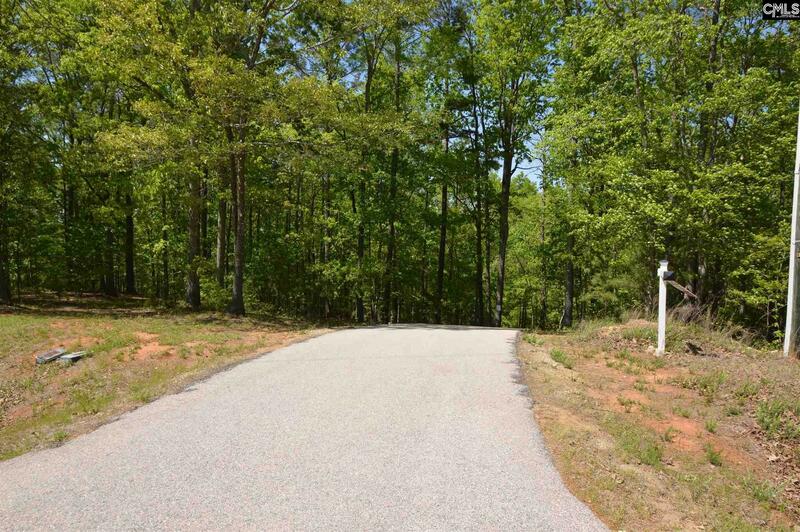 Close to Camden, Columbia, & Charlotte.